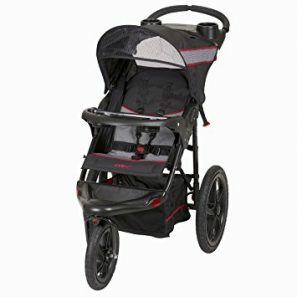 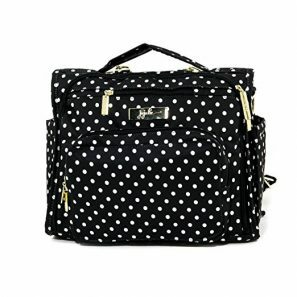 Baby Trend Range Jogger Stroller Only $57.99! 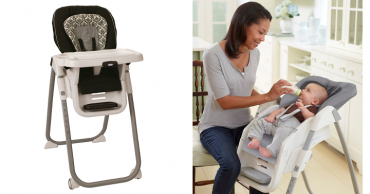 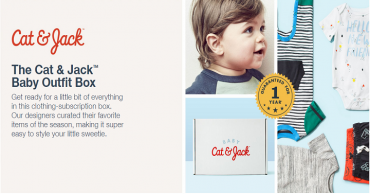 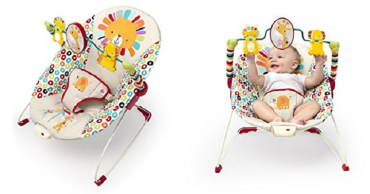 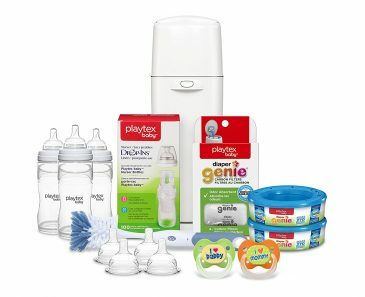 Playtex Baby All You Need Newborn Gift Registry Set Only $69.99!! 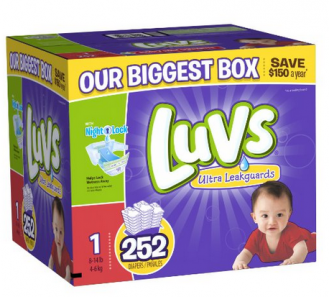 Sam’s Club: Luvs Ultra Leakguards Diapers Starting at Only $.08 Per Diaper!! 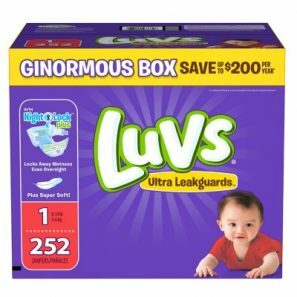 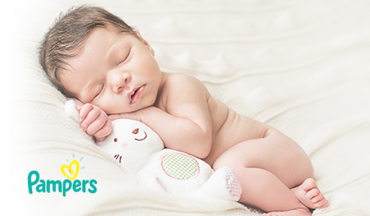 Save $2.00 Off Luvs Diapers on Amazon = STOCK UP PRICES!